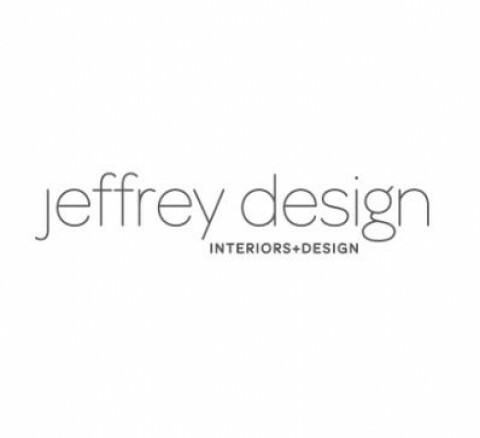 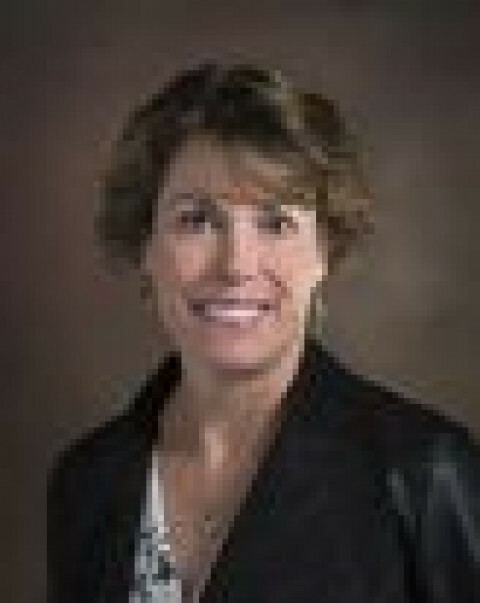 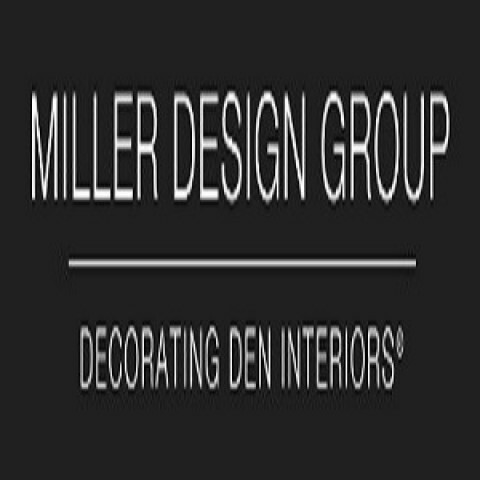 Click/tap here to find the best interior designer for your needs! 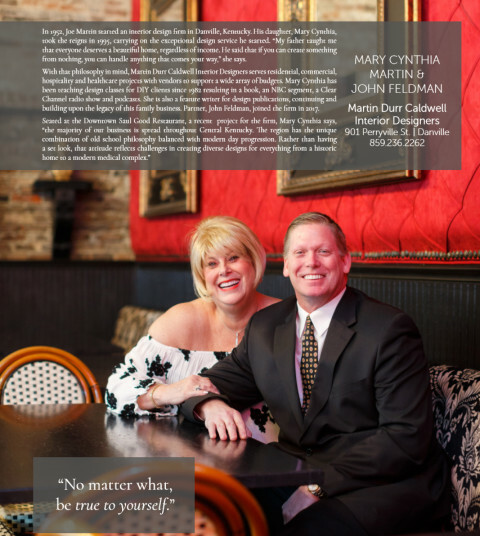 Martin Durr Caldwell is in business to: Ensure the comfort of our customers and the beauty of their homes, help make our clients' lives easier, save them time, money & create a unique experience for our clients. 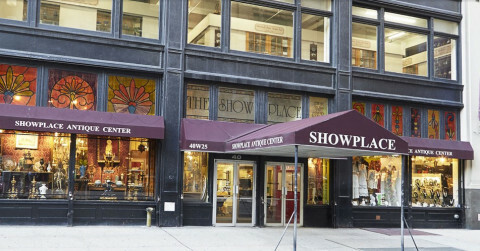 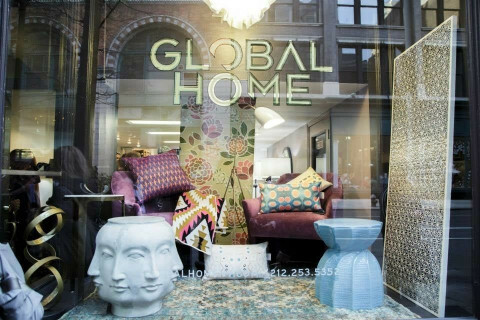 Showplace Antique & Design Center is the premier destination for decorative arts and antiques in NYC. 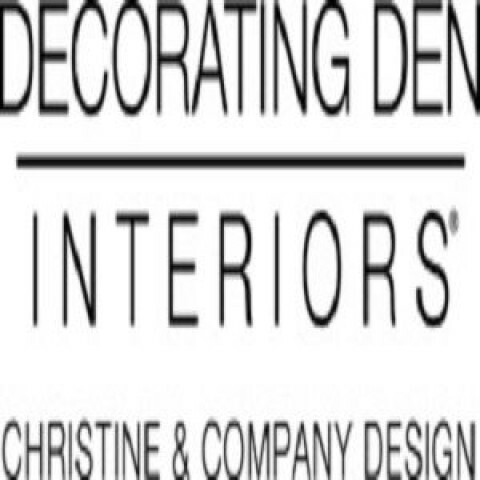 Shop from our diverse array of vintage and antique furniture, collectibles, fine art, and fashion for your home, kitchen, bedroom, bathroom, bar and more.